If you need a replacement garage door for your home in Louisville, Kentucky, look no further than 31-W Insulation. We are the premier provider of home improvement products and services in the Southeast. Our A+ rating with the Better Business Bureau testifies to our reputation as a company to depend on for courteous service and durable products. 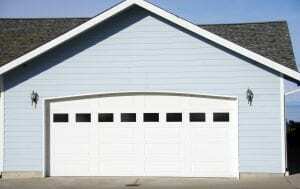 Plus, our doors come in different levels of insulation to suit how you use your garage door. Furthermore, our doors are backed by comprehensive warranties for added peace of mind. When you want a replacement garage door installed flawlessly, contact 31-W Insulation, the name that homeowners in Louisville, KY, trust.